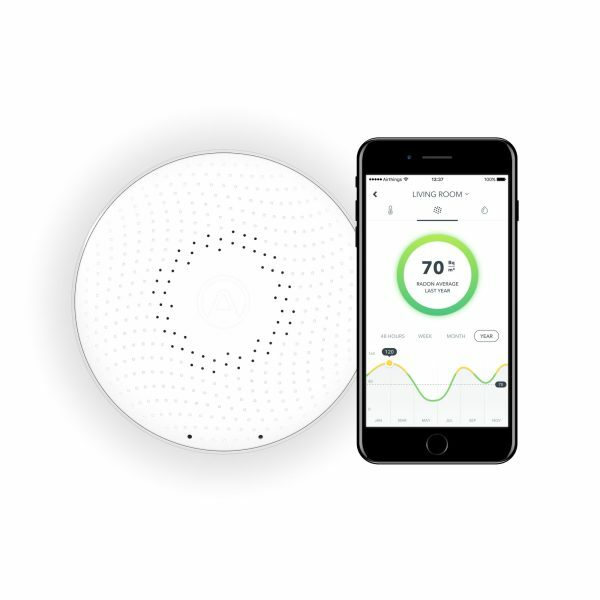 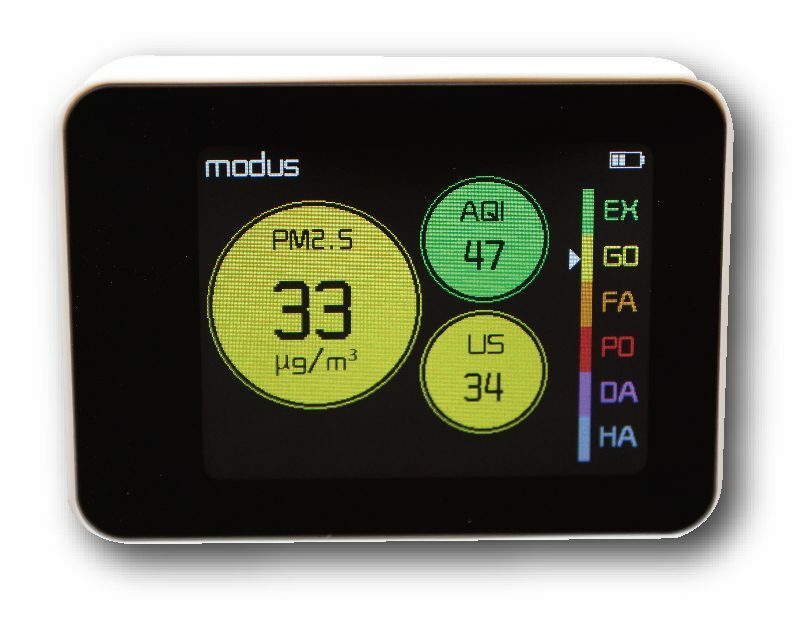 View cart “Modus PM2.5 Air Quality Monitor” has been added to your cart. 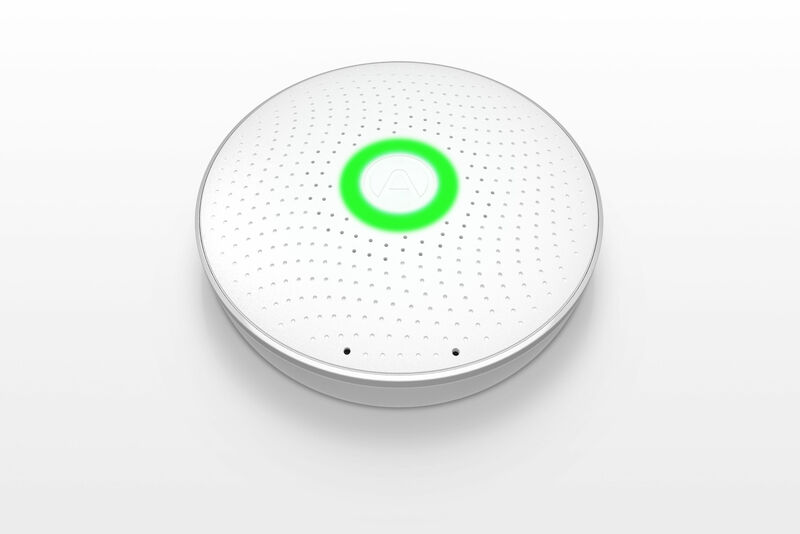 A smart radon detector with quick and accurate results on your smartphone. 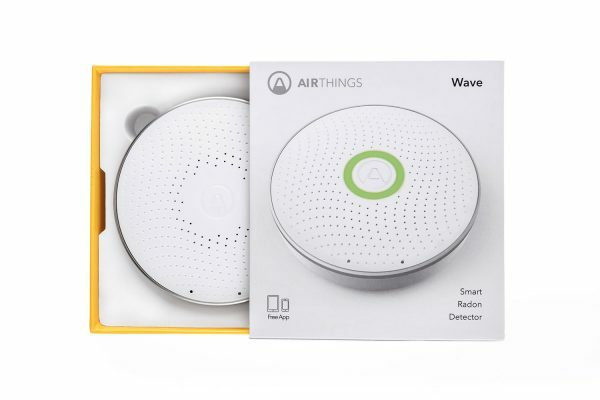 Additionally, you can simply wave in front of the device to get a visual indication of your radon levels. Provide Radon, Temperature, Humidity level of your environment 24 hours a day. Allows for low-power consumption and longer battery life of 1.5 years.